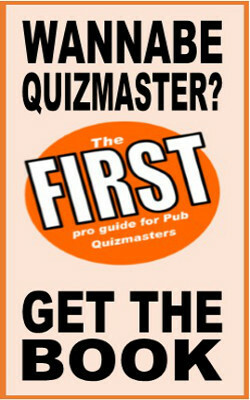 Use this info next time someone is dithering whether to come to your quiz or not. You can tell them "if you don't come to my quiz, you'll get Alzheimers - it was in the Sun". Other tips for staving off dementia involve not drinking too much, but don't tell the punters that or there'll be no take at the bar!